American Tower announced yesterday that they closed the previously announced acquisition of the exclusive rights to lease, acquire, or otherwise operate and manage 11,448 wireless communication sites from Verizon Communications for about $5.053 billion in cash. American Tower funded the Verizon transaction with proceeds from its concurrent registered public offerings of 25,850,000 shares of its common stock and 13,750,000 depositary shares, each representing a 1/10th interest in its 5.50% Mandatory Convertible Preferred Stock, Series B, borrowings under its revolving credit facilities and cash on hand. So, How Good is the Tower Business? Colby Synesael, Jonathan Charbonneau, and Gregory Williams, CFA of Cowen and Company took a closer look at returns in the telecom services industry in their most recent research note. The team noted that while towers don’t have the highest ROIC (return on investment capital), they do have the lowest WACC (weighted average cost of capital), which means they have high value creation.“The low WACC is arguably a result of their lower risk profile driven by 1) blue chip customer bases, 2) Long-term contracts with escalators, and 3) high barriers of entry, which combined, provide a high level of predictability to equity and debt investors,” Cowen and Company explained. They also shared that wireless value creation is once again a case of “have and have-nots.” Continue reading here. At the Competitive Carrier’s Association this week, Sprint CEO Marcelo Claure shared his idea to team up with the smaller carriers to take on AT&T and Verizon in next year’s 600 MHz broadcast incentive auctions. Claure said the idea is “potentially form a coalition and to go at this spectrum together.” At the lunch panel on Wednesday, the same concept was discussed about working together to compete against the “duopoly that is AT&T and Verizon.” Sprint has proposed joint-bidding agreements in Partial Economic Areas where the “agreeing parties collectively hold less than 45 MHz of below-one gigahertz spectrum on a population-weighted basis.” Continue reading here. Deutsche Telekom AG’s T-Mobile unit in the Netherlands began using drones for antenna inspection on Tuesday. The company is the first European operator to do so, and plans to use the Unmanned Aerial Systems (UAS) to inspect 5,000 antennas in the Netherlands from mid-July. According to Jeffrey Leentjes, T-Mobile network specialist, with the use of a drone it will only take around 15 minutes to completely photograph the special stadium antennas and antenna masts. Traditionally, it would take a cherry picker a week to do the same job. Each drone will be equipped with an HD camera equipped with heat sensors and transmitters to provide real-time analysis of the data. Continue reading here. 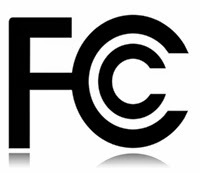 After the designated entity program was used to secure $3 billion in discounts during the AWS-3 auction, the FCC is gradually moving forward with rule changes to prevent big companies from using the discount program that is intended for small businesses. Reuters reported, “Federal Communications Commission Chairman Tom Wheeler on Monday circulated a so-called ‘public notice’ to the rest of the commissioners, seeking further comments on specific proposals for how to reform a bidding discount program that has recently come under fire.” The potential problems with the rules came to light after two partners of Dish Network received $3 billion in discounts. Continue reading here. CiG Wireless announced the signing of a definitive agreement to be acquired by an affiliate of Vertical Bridge Holdings. Vertical Bridge will acquire CiG Wireless’ tower assets, including 200 tower sites. The all cash deal is valued at approximately $143 million. This deal comes after CiG Wireless reported an operating loss of $2.1 million during its fiscal third quarter. 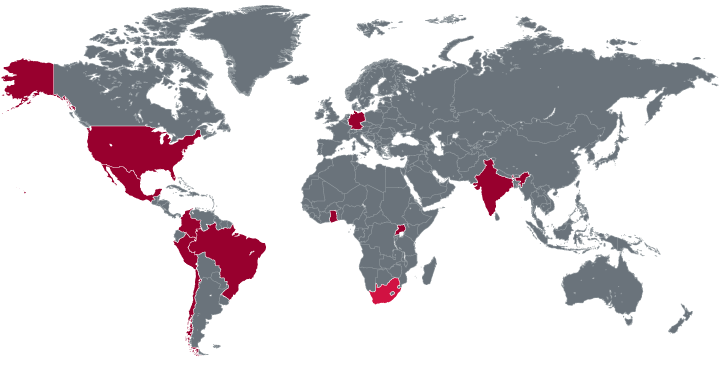 The company’s revenue was up due to acquisitions completed in 2013 and 2014. 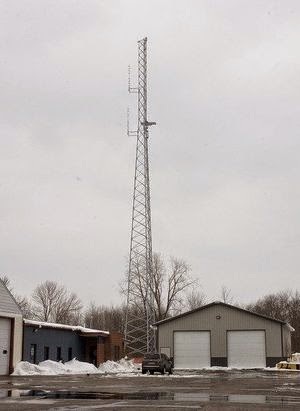 In May 2013, CiG Wireless acquired thirty communications towers from Southern Tower Antenna Rental. For the year, CiG announced two other acquisition deals, bringing their total number of acquired sites for 2013 to 74, and 252 in-progress sites, spending nearly $50 million. “This transaction brings together two complementary cellular tower operators, and the combined business will have a broad geographic presence across the United States,” said Paul McGinn, Chief Executive Officer of the Company. Continue reading here. 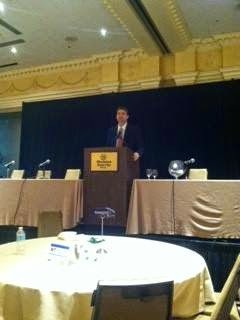 “Now is the right time to do this in our industry,” NATE Executive Director Todd Schlekeway said at the South Wireless Summit last week. He was referring to the initiatives taken by the National Wireless Safety Alliance that will provide thorough, independent assessments of knowledge and skills, and provide verifiable worker certification in order to enhance tower safety, reduce workplace risk, improve quality, encourage training, and recognize the skilled professionals who work on towers. It’s easy to think of this like the SATs. Every kid who wants to go to college, no matter where they were educated, has to take the SATs to be admitted to show the school that they have the baseline education necessary to succeed. “These credentials are portable. So often it’s that employees have been trained at different companies and at different companies. The safety training is not uniform. This program will raise the bar on safety and training,” Schlekeway explained. Continue reading here. The FCC has plans to fix the legal loophole that allowed Dish Network to get billions of dollars in government subsidies during the AWS-3 auction. Dish used two companies in which it has 85% ownership in to do their bidding. Northstar and SNR were eligible for a 25% discount under the designated small business entity, which came to a $3 billion break for Dish. 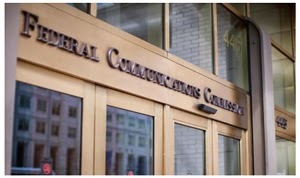 Federal Communications Commission (FCC) Chairman Tom Wheeler on Wednesday announced that his agency was eyeing new rules to prevent big companies from taking advantage of “designated entity” programs for small firms in airwave auctions. “We are going to fix this,” he said during a hearing in the Senate Commerce Committee. “We are going to issue a new public notice on this to make sure that this specific issue is teed up. 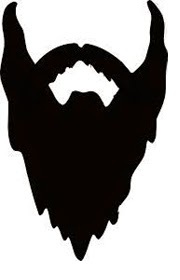 We are going to make sure that designated entities have the opportunity to participate and not have designated entities be beards for people that shouldn’t.” (The Hill) Continue reading here. During the Contracts Panel at the South Wireless Summit, Alan Tantillo, Director at T-Mobile Towers made a rather surprising comment about Distributed Antenna Systems (DAS), “I want to drive a stake in the heart of DAS systems moving forward. They’re not cost efficient and not viable long term. As the Uncarrier and the scrappy carrier, we don’t have the capital to invest and charge down these roads. I’m sure the companies who do have the capital, don’t want to spend it on that because it’s not sustainable into the future.” Is DAS dead? The actual DAS panel earlier in the day didn’t suggest that. Mike Yglesius of Telecom Technology Services, who has DAS systems in over 250 venues, doesn’t think so. “It’s interesting to see the transition between macro sites and DAS. We saw AT&T roll small cells out real aggressively last year, and now they’ve but the breaks on real hard. 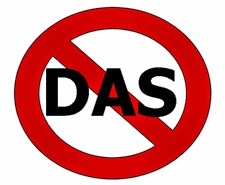 But I still see a huge need for DAS, and I see it growing,” Yglesius said. Continue reading here. Well if there was one takeaway from the South Wireless Summit, it was that this is the business to be in. The Summit’s had an awesome turnout, with great exhibitors, and awesome panels. The panel that really highlighted what’s going on in the tower space was moderated by Ron Bizick of Tarpon Towers with panelists Danny Agresta from APC Towers, Neil Seidman of SBA Communications, Keith Walters of Media Capital Advisors, and Jason Nicolay of Media Venture Partners. One of the points that was noted was that this is the first year in a long while that all four carriers will be spending money building out their infrastructure. It was unanimous that there is a lot of people moving into the tower sector, but is there enough opportunity for everyone? “There’s a ton of opportunity for more people in the tower industry,” Walters noted. “People are building towers one at a time and selling a couple off at a time to fund their next project.” Seidman agreed that there’s a ton of money for new towers, but questioned the cost of those funds. “For years, we’ve been nervous about what’s around the corner but there is opportunity out there. The cost of towers is coming down so people have that chance to build towers,” he said. Continue reading here. Company blog posts are where all the action is these past couple of weeks. After the AWS-3 spectrum auction ended, T-Mobile CEO John Legere took to the company blog and called the auction “a disaster for American wireless consumers.” Legere tore into AT&T and Verizon, and urged the FCC to reserve 40 MHz or at least half of the available spectrum in the next auction for sale to the competition. A few weeks after Legere posted his unrestrained thoughts about the auction, AT&T’s Vice President of Federal Regulatory Joan Marsh explained how AT&T and Verizon weren’t T-Mobile’s competition, Dish was.“AT&T conducted an analysis of winning bids and who the winning bidder bid off to take the license. The fact is that Dish outbid T-Mobile on 132 licenses to win the license. 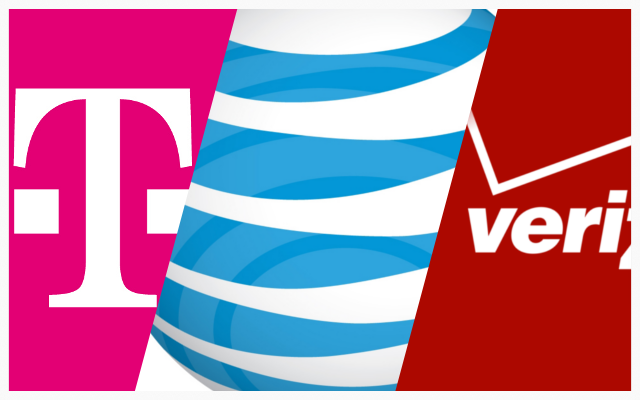 (AT&T outbid T-Mobile on 26 licenses – Verizon 16.) Even of the 151 licenses T-Mobile won, T-Mobile had to outbid Dish on 69 of those licenses to succeed (compared to AT&T on 12 and Verizon on 32). AT&T and Verizon weren’t T-Mobile’s competitive nemesis in the auction – Dish was. And the 600 MHz reserve won’t protect T-Mobile from Dish, or Sprint, or Google, or any other player not named AT&T or Verizon that comes with capital to win spectrum,” Marsh wrote. Continue reading here. MTN Group, African’s largest wireless carrier, reportedly received interest from American Tower in acquiring part of the carrier’s 9,000 towers in South Africa. MTN Group has been having discussions with tower companies, but doesn’t expect to close a deal before the end of the year. The tower assets have been valued at approximately $1.5 billion. MTN Group may decide to keep part of the tower assets, but is looking to raise cash from their antenna properties by giving tower operators the ability to rent space on cell sites to other carriers. American Tower has been focusing on expanding their business internationally. “By diversifying our revenue stream internationally, focusing on large well-funded multinational carriers and deploying capital for high-growth assets, we believe that our international segment will further elevate and extend our growth trajectory beyond that of our core business for many years to come,” Chairman, President and CEO of American Tower Jim Taiclet said. Continue reading here. Montgomery County, Maryland, has filed a lawsuit against the FCC regarding its new tower siting rules, saying the move was unconstitutionally, arbitrary and capricious, an abuse of discretion and otherwise illegal. It’s been reported that other counties are following suit and will file their own lawsuits. John Eggerton at Broadcasting & Cable reported, “Montgomery County has asked the court to vacate the decision and the rules and grant whatever other relief the court deems appropriate. It did not spell out its issues, but the 60-day shot clock was a sticking point with cities and counties according to their filings in the FCC docket before the October vote.” City officials in McAllen, Texas, were also considering taking the federal government to court if the new ruling from the FCC became final. On October 17, the FCC adopted a Report and Order that gives the carriers an easier time of establishing service in the area. The Report and Order clarified and implemented limitations on state and local governments when reviewing infrastructure siting applications. Continue reading here. ABC has filed an informal complaint with the FCC against Verizon Wireless for interfering with their WABC-TV broadcast in New York. 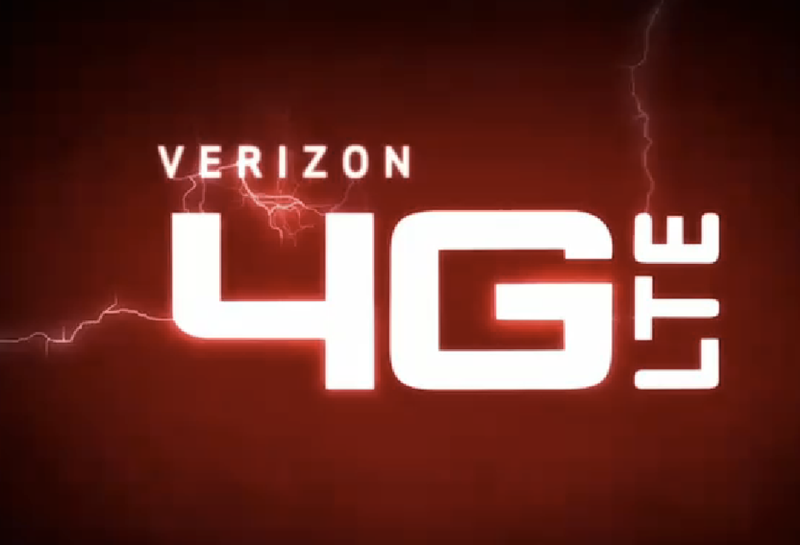 Verizon recently deployed their LTE service in the area, and said they are working on the issue. Although filed with the FCC, an informal complaint doesn’t require legal filings, has no filing charge, and neither party has to appear before the FCC. Continue reading here. AT&T Mobility announced they are dropping its plan to deploy 40,000 small cells on its network by year-end. 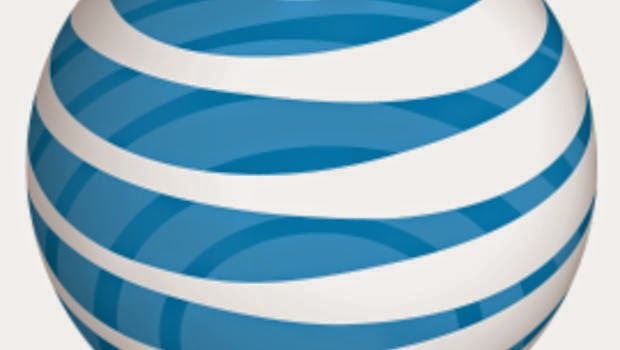 “The carrier reportedly said in a statement that it backed down from its guidance in small cell deployment, which is part of the company’s Project Velocity IP network initiative, citing its addition of macro sites from its deal to acquire Leap Wireless International Inc.,” SNL Kagan reported.However, a source familiar with the matter told FierceWireless that AT&T has already deploy about 20,000 small cells and decided not to continue with the project due to the time and effort required to deploy the cells. Will Google Impact Tower Companies? As Inside Towers recently reported, Google confirmed reports that the company is planning to launch its own wireless service as a mobile virtual network operator (MVNO). Google is reportedly working with Sprint and/or T-Mobile to use their networks to provide the wireless service. Jennifer Fritzsche, Senior Analyst at Wells Fargo, was featured on CNBC March 3 to discuss how exactly this new endeavor would impact the tower world. “In the most simplistic sense, if a new competitor comes in, even through what’s called a MVNO or a virtual operator status, that means there’s more antennas on the tower to support more usage,” Fritzsche said. Continue reading here. Net neutrality has been all over the news for the past few months, but just to recap: net neutrality is the idea that traffic on the Internet should be treated equality so your broadband provider can’t block or slow down your ability to use services, applications, or view websites. This will essentially treat broadband service as a public utility, but it will also extend these rules to wireless service. Vox, an online news outlet, explains, “That represents a significant change from the FCC’s previous network neutrality rules, which were drafted in 2010 and struck down by the courts last year. Those rules focused primarily on home internet access delivered over a physical cable. Wireless networks from providers such as Verizon Wireless, Sprint, and T-Mobile were exempted from most regulations because in the agency’s view it was ‘at an earlier stage in its development than fixed broadband and evolving rapidly.’” Critics believe applying this rule to wireless networks could hinder innovation in the wireless market. Continue reading here. The Mobile World Congress kicked off Monday in Barcelona where leaders in technology have gathered to discuss new products and innovations. Google’s SVP of products, Sundar Pichai, spoke yesterday and noted that we should start to see the results of the company’s MVNO mobile network effort in the “coming months.” The company plans to merge cell and WiFi networks throughout the U.S. to join the ring of wireless carriers. Continue reading here. Inside Towers reported last week that Sprint was going to be building out its network with 9,000 new sites. Some new reports have surfaced claiming that Sprint could even build 20,000 new sites, but are they ready for this step? 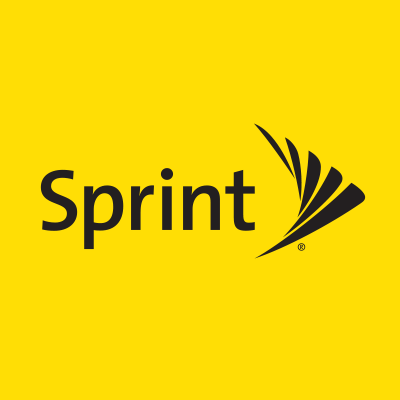 Senior Analyst at Wells Fargo, Jennifer Fritzsche, wrote, “Recent reports have Sprint ready to announce 9K – 20K new cell sites. How would this be received? Positively in our view. Yes, this would most definitely be a big capx nugget. But is that a bad thing? One of the consistent criticisms of this story from the Sprint bears is it would almost be better received if Sprint just backed up the truck on capx – they have the spectrum but what good is this asset if it is just sitting idle? Also a heavy duty capx commitment would offer tangible evidence that Softbank in NO WAY has “given up” (to quote a peer) on Sprint.” Continue reading here.